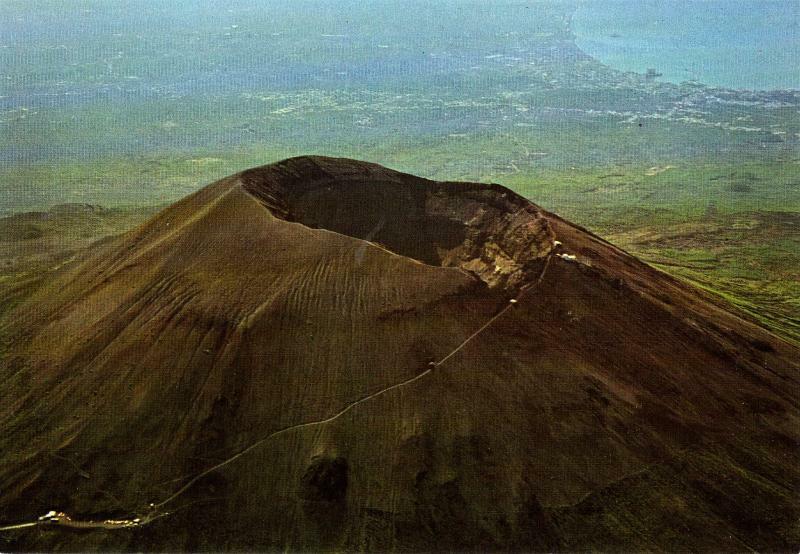 A list of famous volcanoes all over the world. Mayon Volcano is an active volcano in the province of Albay, on the island of Luzon in the Philippines. Mayon seems almost perfect because of its almost symmetric conical shape.